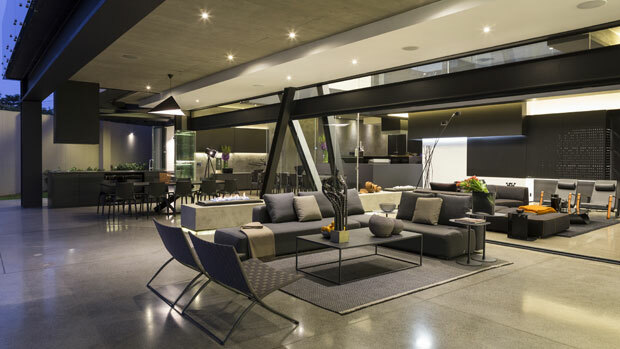 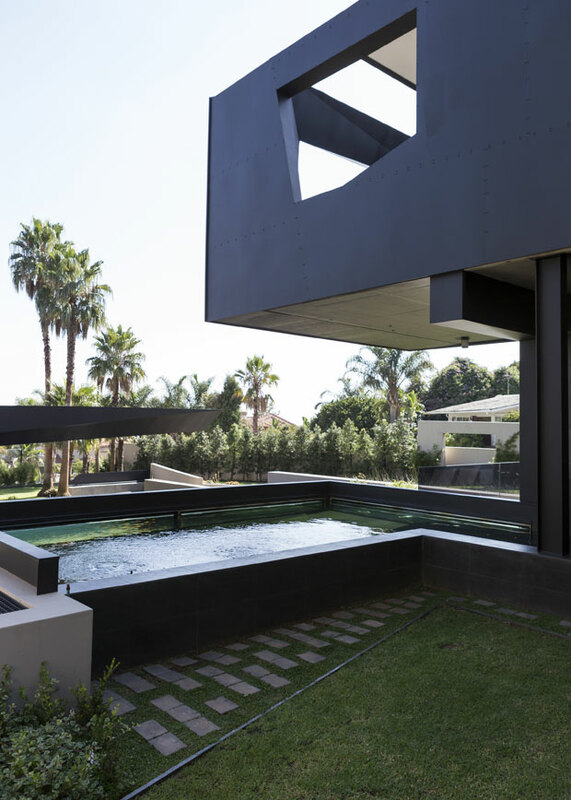 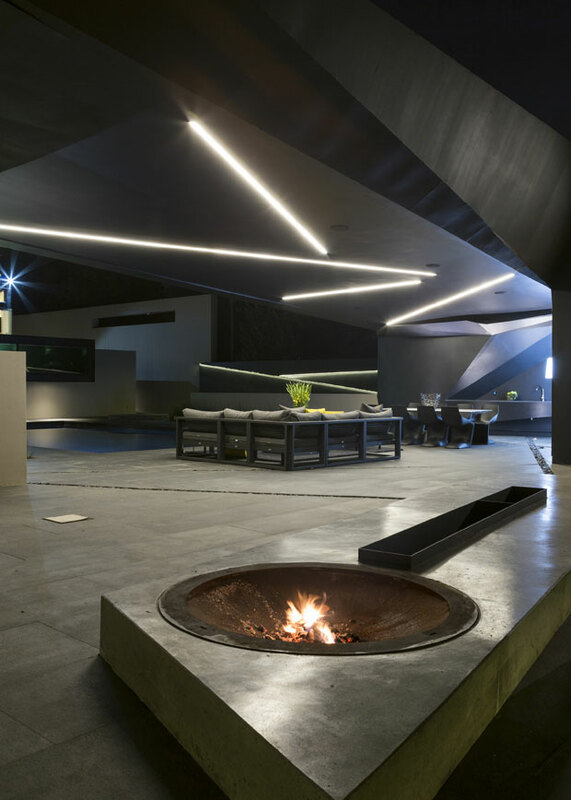 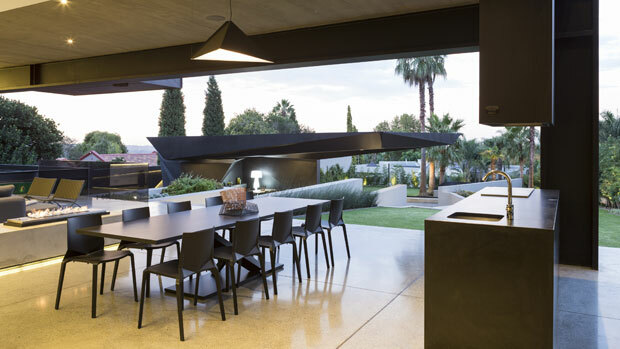 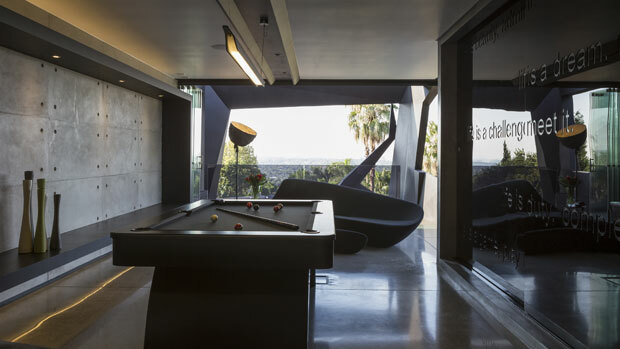 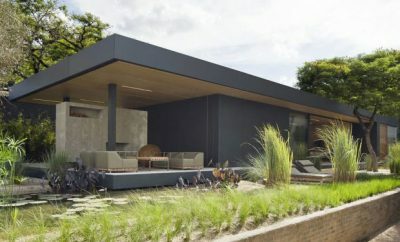 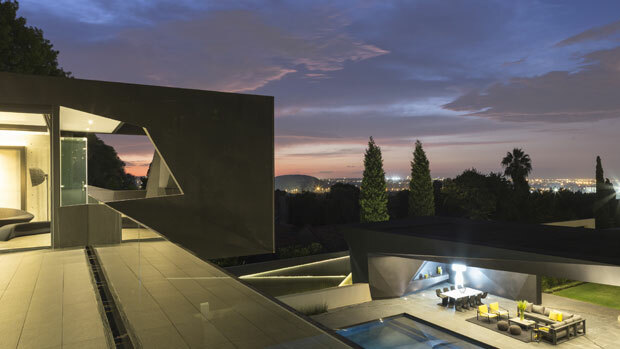 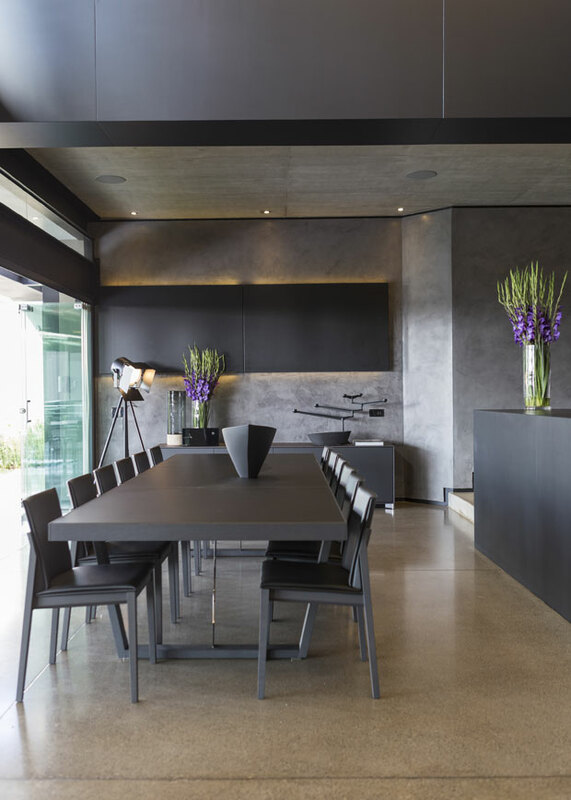 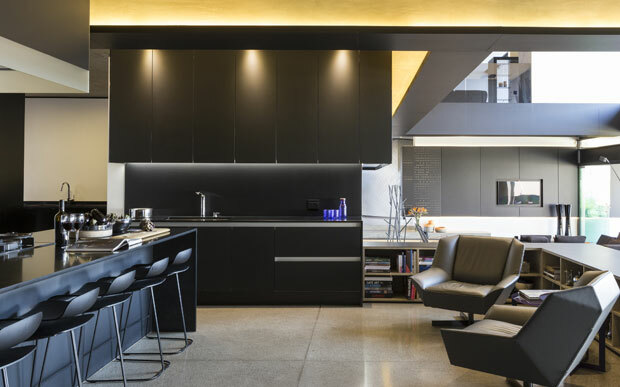 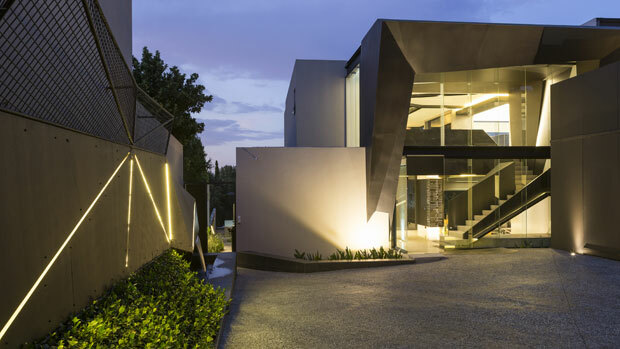 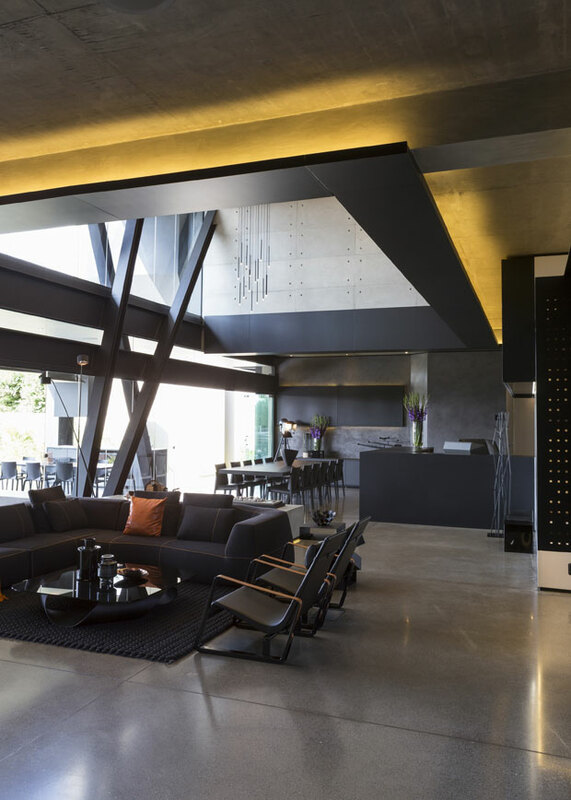 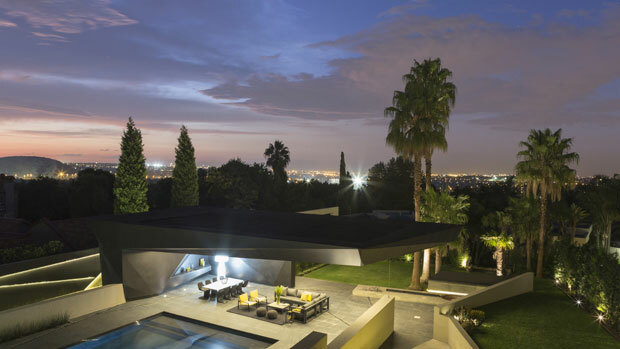 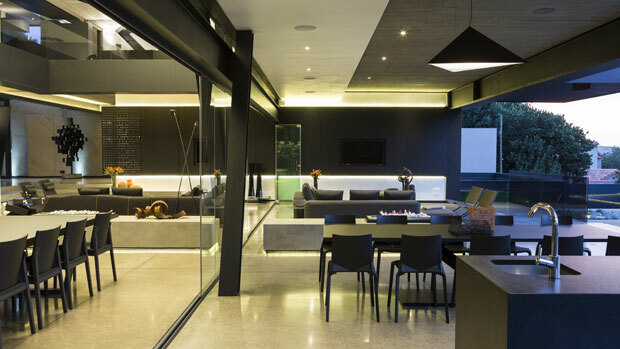 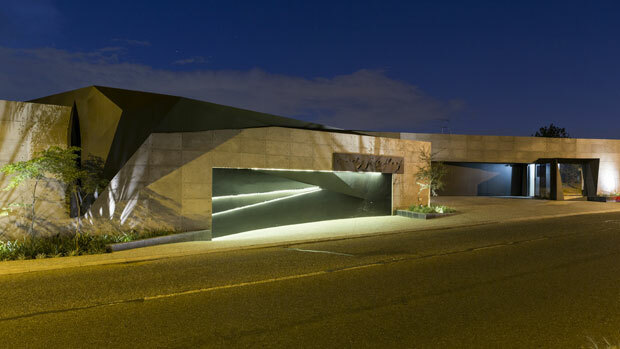 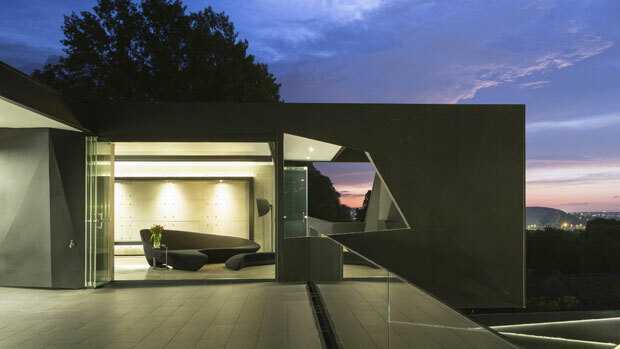 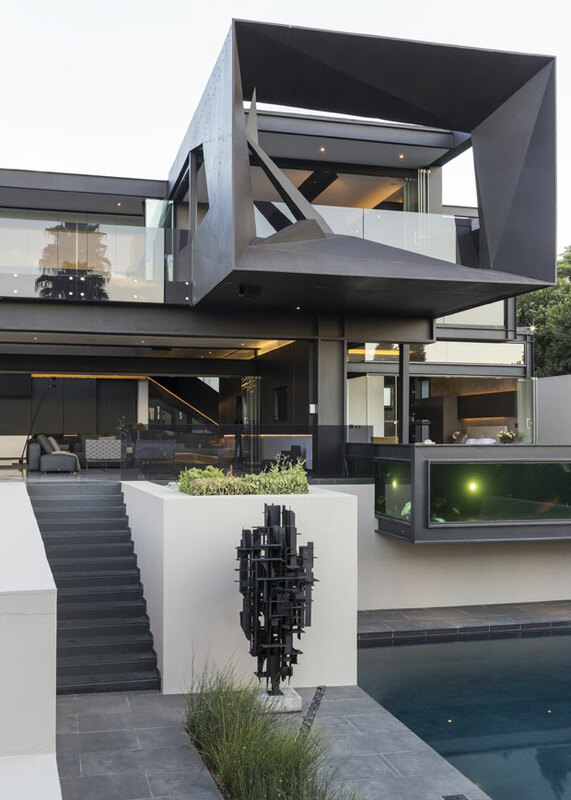 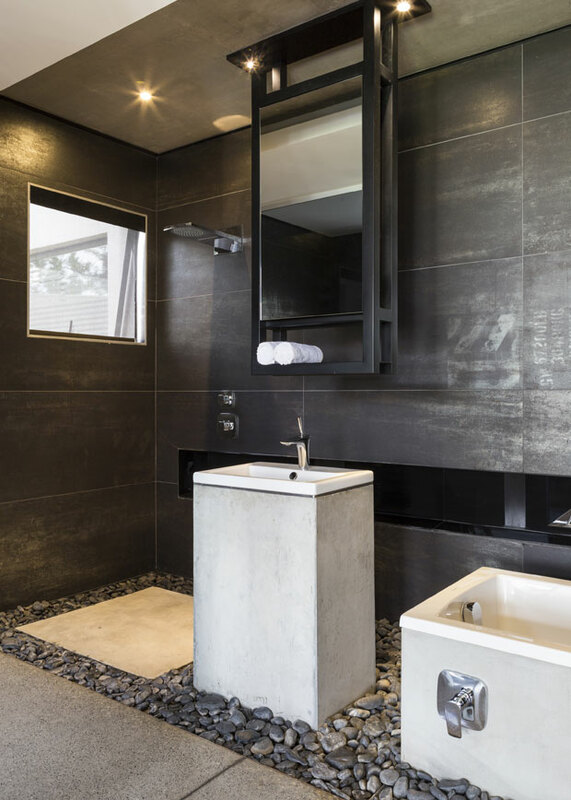 Nico van der Meulen Architects share with us their latest project located at the nature reserve in Bedfordview near Johannesburg the Kloof Road House. 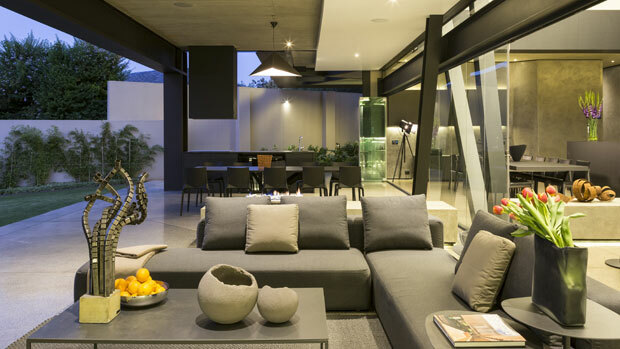 The clients were looking for a design ready to accommodate their family and also utilizes outdoor surrounding. 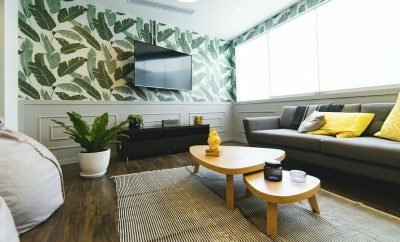 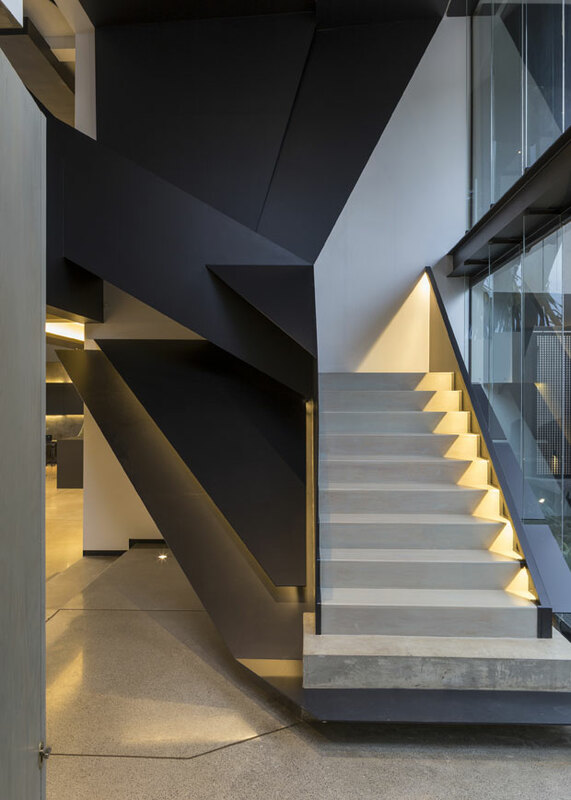 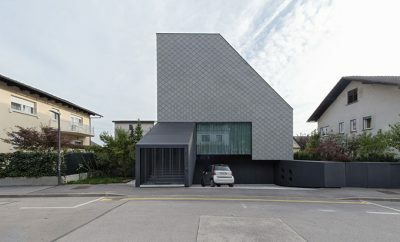 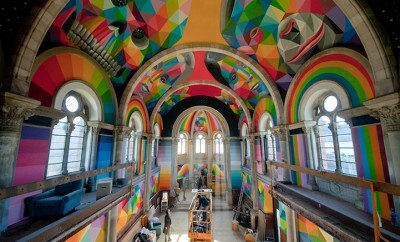 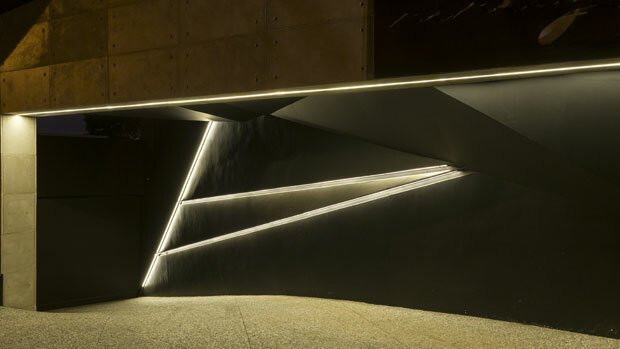 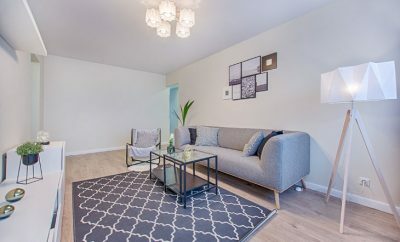 The architects have created an impressive 1100 square meter design.